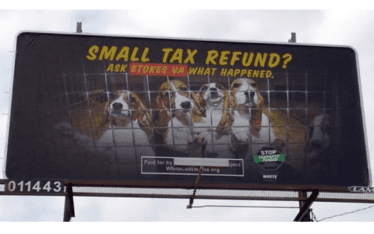 To coincide with Tax Week 2018, White Coat Waste Project just launched a national campaign to defund the Environmental Protection Agency’s (EPA) wasteful and deadly multi-million-dollar air pollution animal tests. 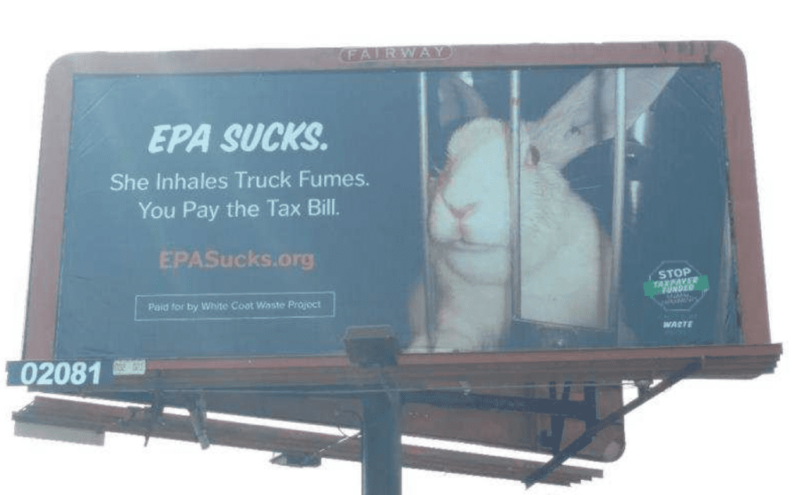 Our exposé last month uncovered how your tax dollars are funding EPA tests on more than 20,000 animals annually that include forcing them to eat lard and then inhale diesel exhaust and smog. We’ve also launched EPASucks.org, an online advocacy campaign asking Americans to write EPA administrator Scott Pruitt and Congress and urge them to cut funding for wasteful animal tests that experts and the EPA itself acknowledge are slow, costly and ineffective. Legendary Republican political strategist Roger Stone penned an op-ed in The Daily Caller calling on President Trump to “drain the EPA swamp” by defunding the EPA’s animal tests. This isn’t a partisan issue. 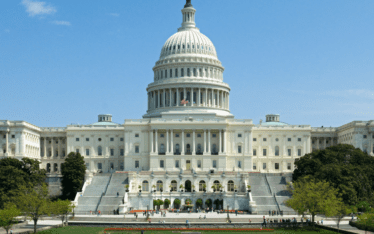 Christian Broadcasting Network notes that new polling shows that an astounding 79 percent of Republicans and 68 percent of Democrats support cutting federal spending on EPA animal testing. 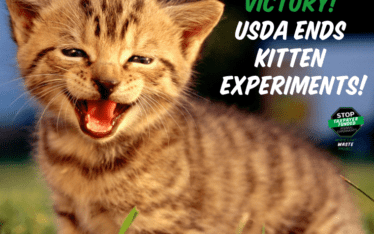 Join WCW, Rep. Gaetz and others by telling EPA Administrator Scott Pruitt and Congress to dump the EPA’s toxic waste on animal testing. Animal testing (abuse) is archaic and cruel! Stop! We ALL know that INHALING diesel fuel is harmful (to say the least). This kind of torture is senseless and serves no purpose whatsoever! It must CEASE! I wish not one penny of our hard earned tax dollars to be spent on this kind of ABUSE! Stop these needless cruel and horrid acts!! The people who conduct these so called experiments are Bogus scientist’s working for a paycheck only! (NO SCIENCE INVOLVED!) As we all know breathing this poison is B A D !!!! MAY THEY ALL GO TO THEIR JUST REWARDS!!!! them on the innocent and defenseless. This need to STOP ! I cannot believe in this day and age you are still experimenting on poor helpless creatures when there are proven way’s to do it without harming one living animal etc. Please stop this horrendous practice immediately!1 This is not any way, shape or form we want out tax dollar’s used. It’s unecessary, cruel and evil!! Will be checking to see if Congtress listen’s to us, the public who pay’s the taxes. Please,please stop this practice asap.